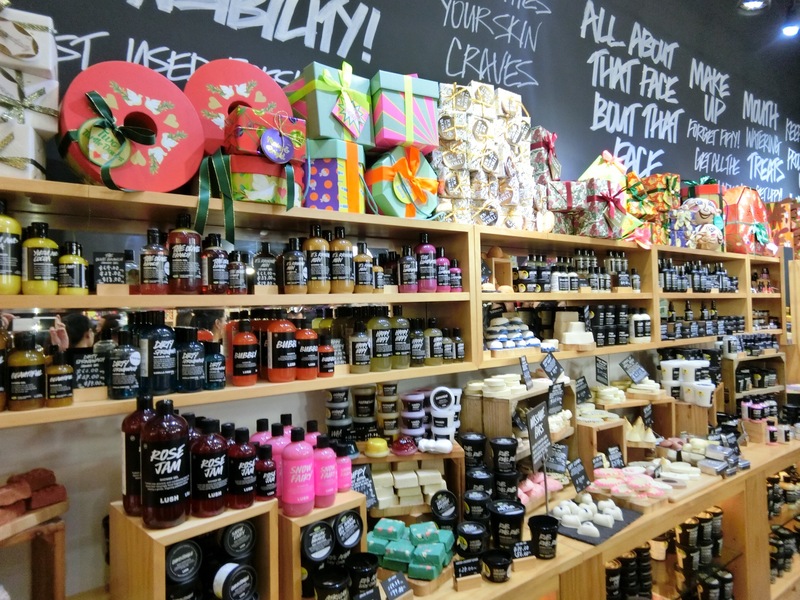 You can never miss a Lush store when it is near. Because your nose would pick up the distinct cacophony of scents of essential oils, before your eyes meet a riot of fun colours in the store. And when it is the Holiday season, Lush goes all out with its colourful soap bars, sparkly bath bombs, jelly concoctions, moisturising lotions, potions, and creams. All perfect for pampering yourself or other people as the year wraps up in a couple of months. There aren’t many other happier-looking stores in town when Lush is round the corner. All that you see here are available at Lush stores in Singapore, now.